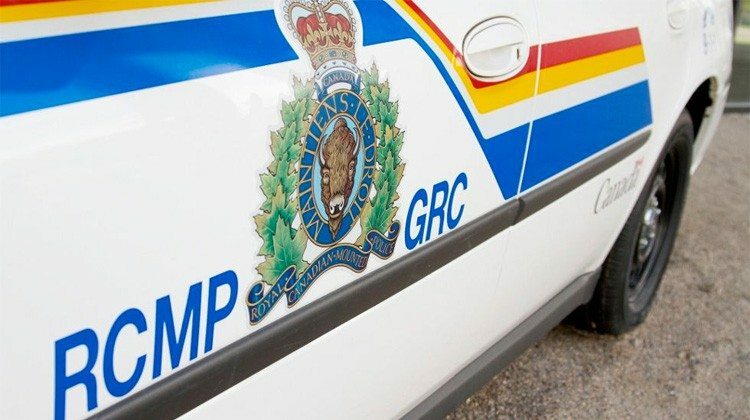 An investigation is underway after Battleford RCMP responded to a stabbing at Red Pheasant First Nation home. RCMP says the call came in shortly after midnight on Wednesday of a report of a male suffering a stab wound. The suspect is described to be male, wearing a black face mask and all black clothing attacking a male at the home before fleeing in a 2 door black car. The victim was brought to a hospital for treatment and has non-life threatening injuries. The matter remains under investigation. RCMP asks if anyone has information please contact the Battlefords RCMP at (306)446-1720 or Saskatchewan Crime Stoppers at 1-800-222-TIPS (8477).